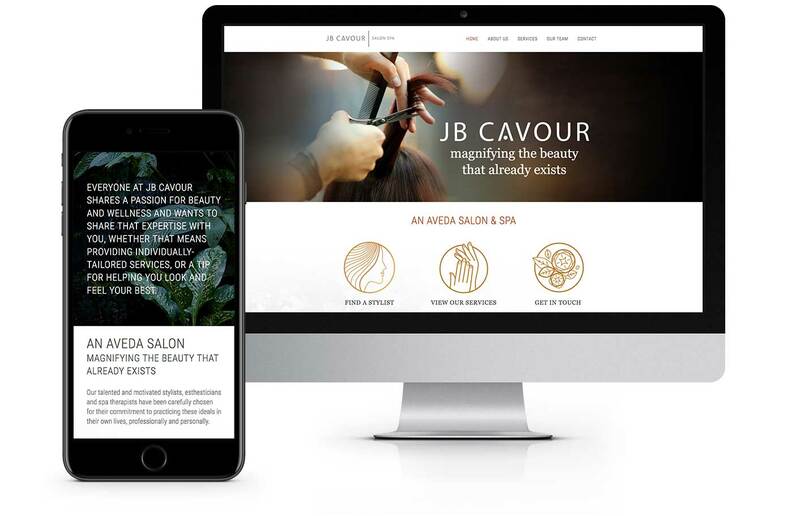 JB Cavour Salon Spa is salon and spa located in New Brighton, Minnesota that believes in “magnifying the beauty that already exists.” And this is what Virtual Monk was able to do for their website. As an Aveda salon, jbcavoursalonspa.com is able to use Aveda’s own wonderful photography, in addition to the colors, textures and icons chosen by Virtual Monk. The site features clean, modern design, subtle animations, and a redesigned appointment setting system.